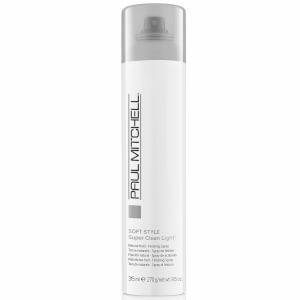 Paul Mitchell’s advanced formula found in Platinum Blonde Shampoo contains cool violet pigments to brighten and enhance blonde, grey or white hair while neutralising yellow tones, diminishing that brassy blonde effect. Also containing a powerful combination of conditioning agents and extracts that provide ample moisture and intensified shine while mild ingredients cleanse and retain moisture to soften your hair. Wet hair. Lather and allow to remain on hair for 1-5 minutes. Rinse. I've just recently become a blonde and am wading through all the products out there aimed at reducing brassiness. This comes out a nice deep purple (this is a GOOD thing!) but I find that I had to leave it in my hair for longer than the amount stated on the bottle to achieve the desired results. But then again, I have black hair naturally so it's probably really difficult to tone the brassiness out of my bleached blonde!